Not too long ago, babies were kept at home constantly for at least the first few months of their lives. That was followed by today's generation of parents who take their children visiting and to entertainment venues but with the goal of having the baby home in time for naptime or bedtime. Today's young parents take their babies with them to parties, to visit relatives and on holidays. They buy carriers and car seats, travel cots and travel cot mattresses that can easily be used almost anywhere for a quick nap or quiet time. A travel cot mattress is usually about 5 cm. thick which makes it fairly easy to transport. Ours can even fold in half or into four. The cost is very reasonable as you can find options for as little as £20. There are even choices of materials and even different thicknesses if required. You might think a travel cot and a travel cot mattress is not necessary. If you are visiting friends or family you could let the baby sleep on a bed or sofa. However, that is not a safe option for a baby. Soft bedding can restrict breathing and falling off a bed or sofa can cause serious injuries. A travel cot can cost from as little as £25 from stores such as Asda. You'll probably find it your best friend with a new baby. However, a supplemantary mattress will make all the difference. 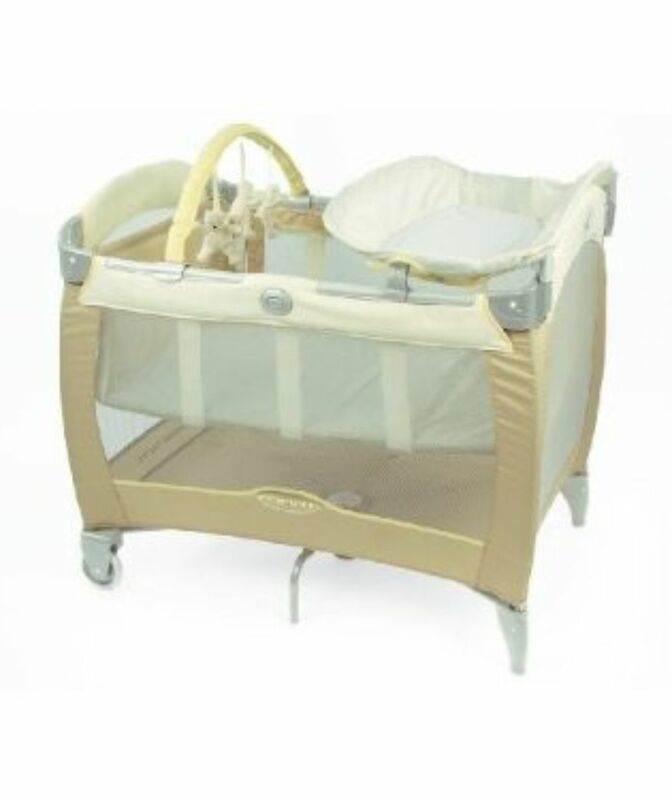 We have loads to choose from and they can be made in any size or shape to fit any model of travel cot.